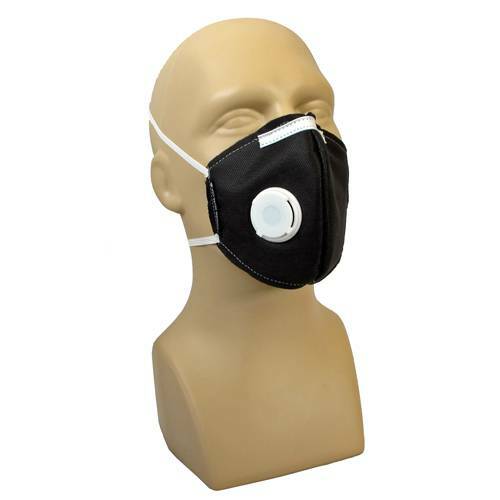 Pure Non-Scents® Ag+ Activated Carbon Cloth Face Masks let you breathe inside when breathing outside is unpleasant, obnoxious or down right unhealthy. The Pure Non-Scents® Ag+ CHARCOAL FACE MASK protects against virus outbreaks as it is specially impregnated with silver. Applications are numerous, from hospital workers, homemakers, athletes, those in environmentally risky conditions, smoke allergies, sufferers of Multiple Chemical Sensitivities (MCS), travelers, wherever fresh clean air is not available, the Pure Non-Scents® CHARCOAL FACE MASK can purify the air for you to breathe safely. 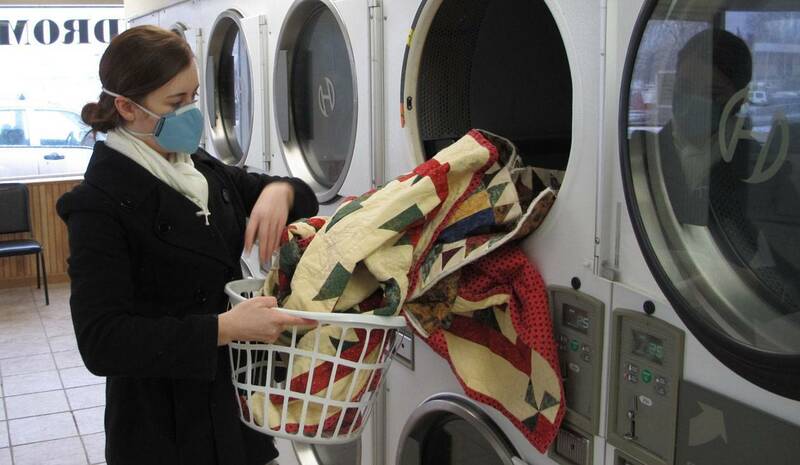 Light, comfortable, perfect for most health care applications giving exceptional protection against odors and VOCs (volatile organic compounds - see Link below). But that's not all. Leaving on a jet plane, heading out into rush hour traffic, visiting sick friends, why not tuck one of these Pure Non-Scents® Face Masks (with activated Carbocloth™) into your travel bag, glove compartment, or purse. "Thank you! My sister, who suffers severe Multiple Chemical Sensitivities, has just been on her first airplane journey in over 20 years. 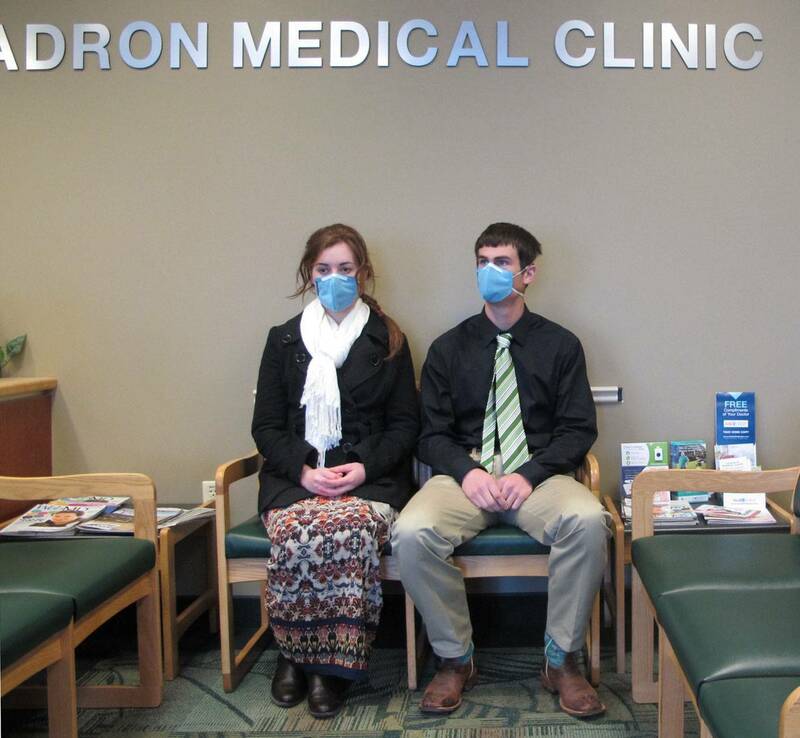 Your masks helped tremendously. Thank you!" 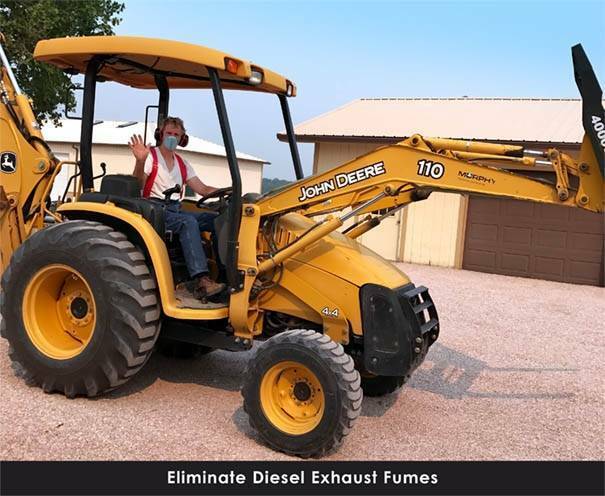 Activated Charcoal works in military chemical masks, NIOSH respirators, commercial smoke eaters, and it works in Pure Non-Scents® Face Masks too!! Used in hospitals and chemistry labs, printing, photography, and welding shops, ceramic and plastic manufacturers. ***It should be standard equipment for all contaminated site inspection and cleanup crews - such as those who lived or worked near the GULF OIL SPILL. Also comes with a Vented Valve for easier breating. A special version of the Pure Non-Scents® Hg+ CHARCOAL FACE MASK for people handling mercury, such as metal processing, chemists, dentists, and hygienists. 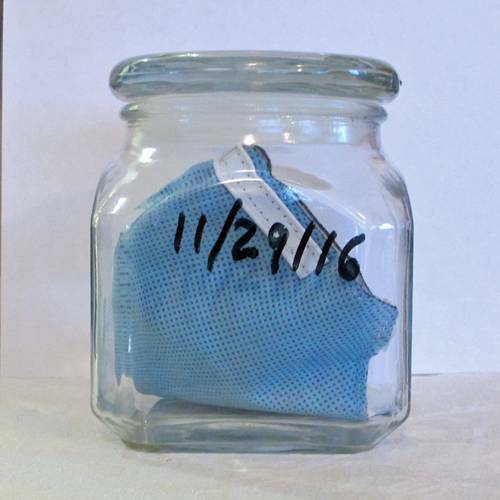 The Hg+ mask has been developed with 100% Activated Carbon Cloth sensitized to adsorb mercury vapor. It also has the addition of a one-way valve to give improved breathability.